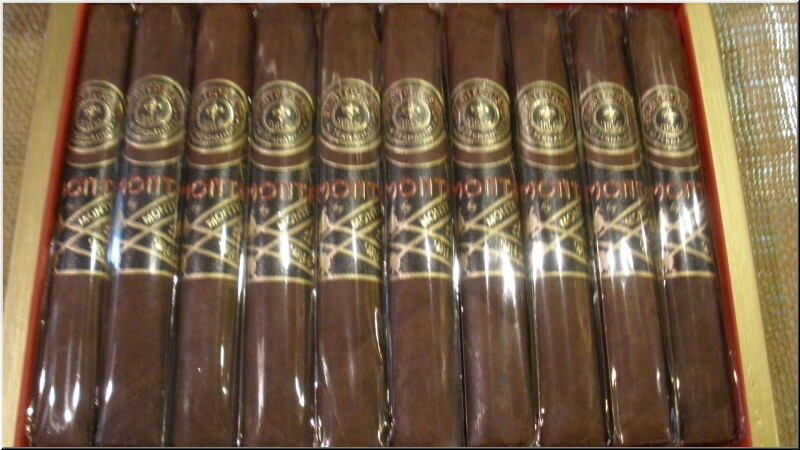 The Monte by Montecristo AJ Fernandez cigar is a stunning-looking premium cigar that comes cloaked in a dark and delicious Ecuadorian Habano wrapper over the finest vintage Nicaraguan Corojo '98 binder and both Dominican and Nicaraguan filler tobaccos. Medium to full bodied in strength, these flawlessly rolled cigars deliver a stout, chocolaty flavor and aroma, accented with notes of coffee, roasted nuts, and a heavenly caramel sweetness. Known for producing some of the most enticing luxury blends on the market, AJ Fernandez has once again hit it out of the park with these beauties! A very well-made, medium-bodied cigar with a creamy character and flavor notes of leather, light spices and a toasted butter finish. Rated 89. 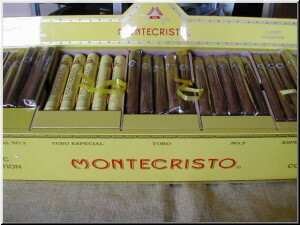 The Montecristo Classic No. 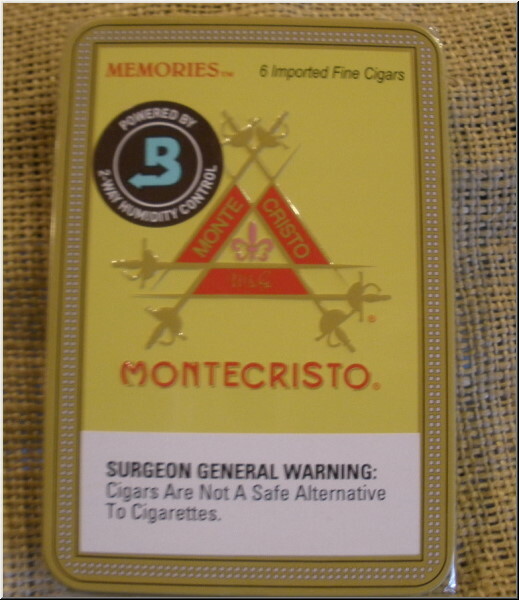 3 is a solidly rolled corona, a toasty smoke with coffee notes and some intermittent citrus flavors. The finish is earthy. Rated 89. Beautifully tan and well made, this lonsdale produces a toasty aroma. Medium-bodied flavors include roasted nuts and wood. The finish has hints of anise and spice. 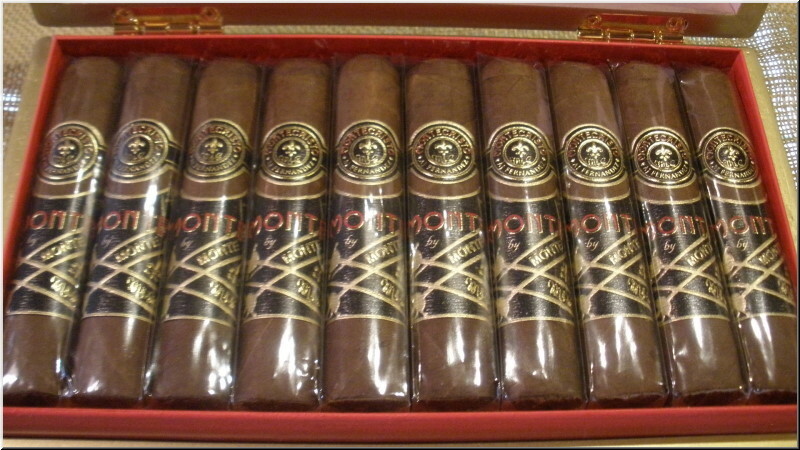 Rated 90 by Cigar Insider. 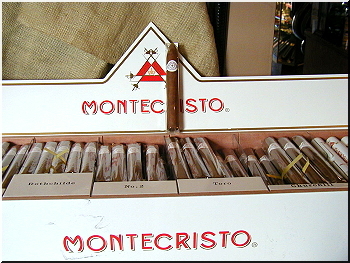 Attractive, with lovely oil and texture, this cigar draws well with a sweet aroma. It's creamy, smooth and woody, with a medium to full body. Rated 91.